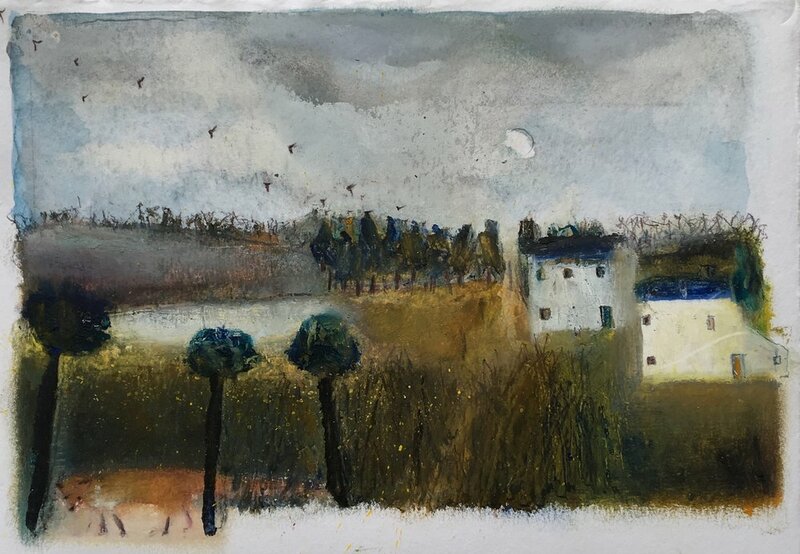 In my journal I explain the well-spring of these little landscapes. © Please do not recreate or copy any work featured. Thank you.